Human minds have been dreaming of the sky and stars since we first became aware of our limitations. Our dreams have propelled us into orbit, to the moon and back and today we are expanding our horizons even further, making plans to build a lunar base and colonize the planet Mars. This program looks at the development of in space technology from building the International Space Station to terraforming Mars and mining the asteroids. 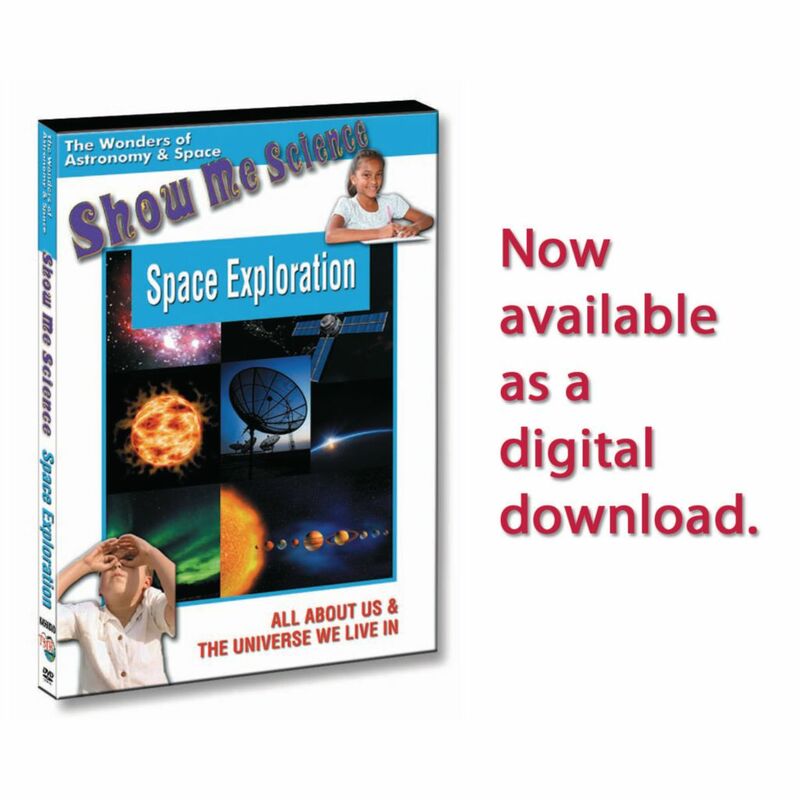 Students learn how space exploration opens up a whole new world of possibilities.